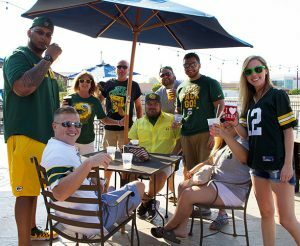 Enjoy every Green Bay home game with an exclusive ride to the game from Lamers Express Game Day. Start your trip out at Evolution Gastro Pong in Milwaukee. Roundtrip Deluxe Coach Ride from EVO MKE. 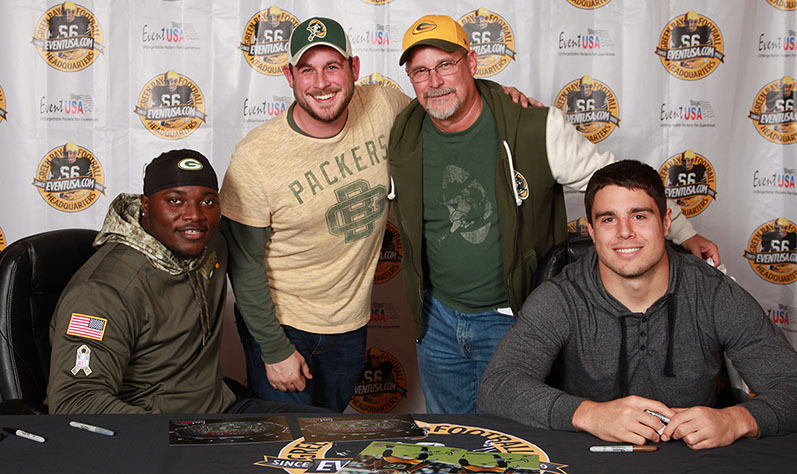 After the game: Bus leaves Green Bay (Brett Favre’s Steakhouse) 45 minutes after the game ends. Event USA is pleased to again sponsor and help bring awareness to the Mariucci Family Foundation this season. The Family Foundation helps bring access to sports, recreational and therapeutic programs, nutrition, education, and healthcare to underserved families throughout the U.S and we are proud to offer our support. Please visit their Facebook page or the Mariucci Family Foundation website to find out more about their upcoming events such as their down Syndrome Football Camps.